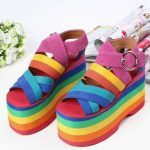 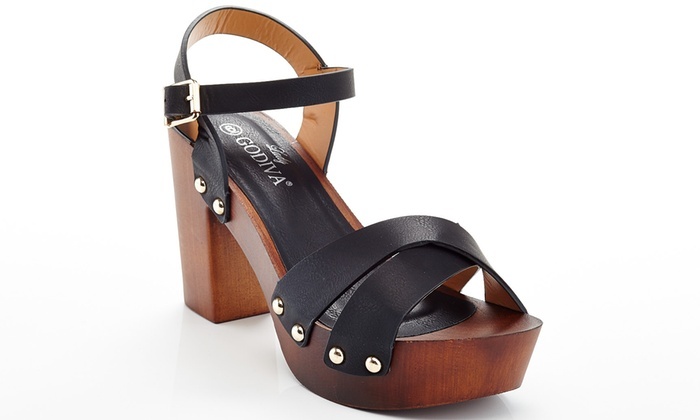 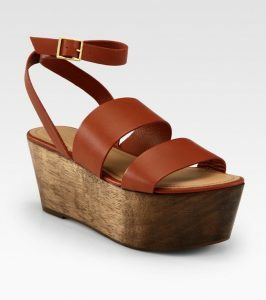 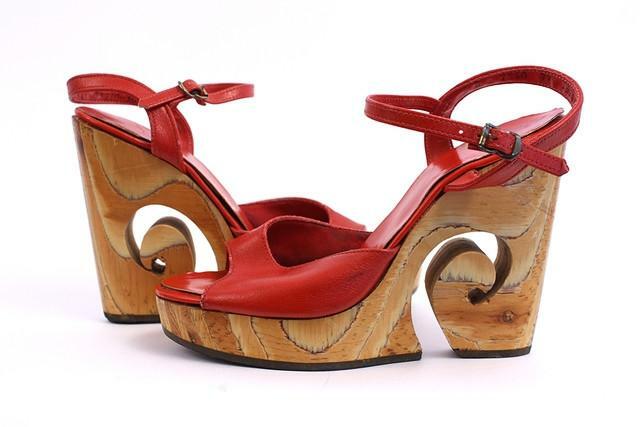 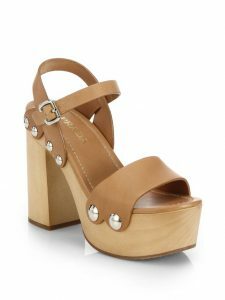 Wooden platform sandals are the statement footwear options that are always trendy. With colorful straps, the effect changes, but the stunning style is the same. 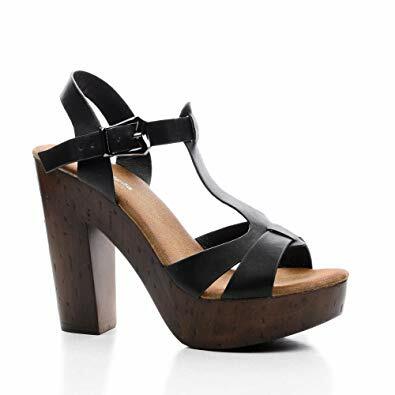 The brown strappy shoes with high platform heels never go out of the style. 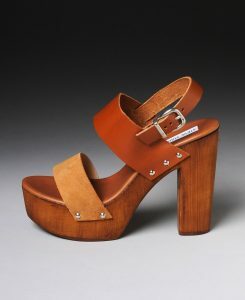 If pointy heels are not your forte, then try out such shoes. 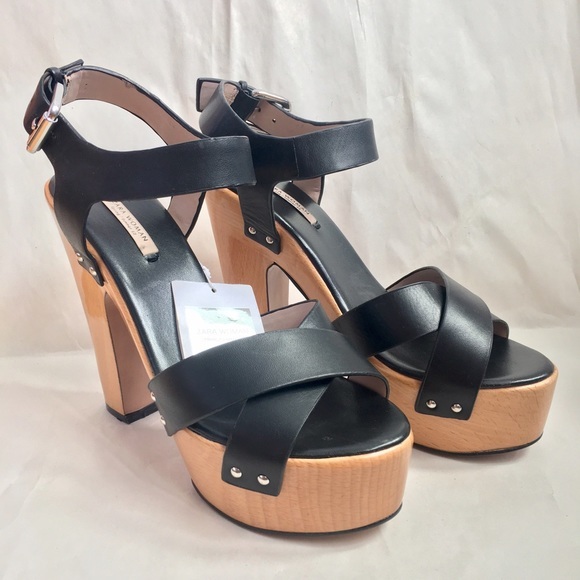 The black and tan combination makes the strappy sandals goth-looking. 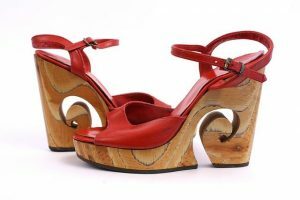 Even if you are not interested in the combination, you can try the pair for comfort.